The Stars & Stripes Charity Fishing Tournament will be held May 10-11, 2018, in Newburg, Maryland. 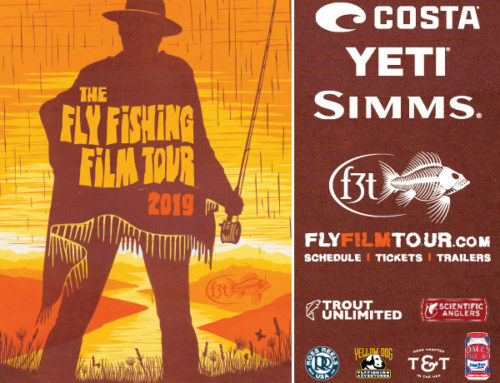 All proceeds from the event will directly benefit Rivers of Recovery, a non-profit organization serving combat veterans through rehabilitative fly fishing adventures. Rivers of Recovery will also host its 7th Annual Congressional Reception on Capitol Hill on May 8, 2018, at the Willard Office Building Rooftop from 6-8 p.m. to kick off the event. As in previous years, several combat veterans from the Washington, D.C. area will participate and share their moving stories. 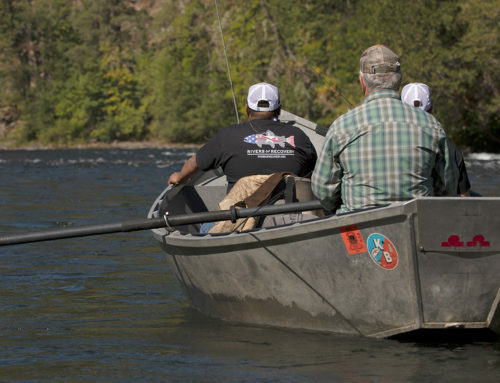 For the fishing tournament, each two-person team is joined by a veteran for the event. Guides and boats are provided. 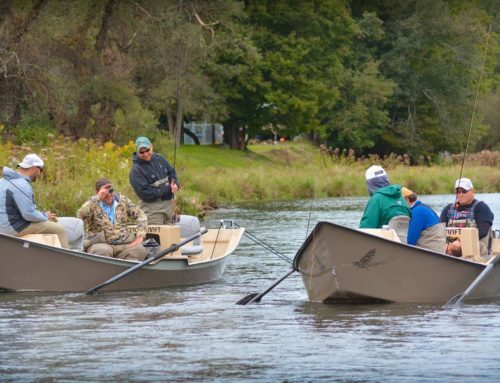 Participants can use either fly or commercial tackle. Awards are given for Largest Fish, Most Fish, and Team Spirit. Contact Liz Williams at (202) 236-8693 to register for the event. 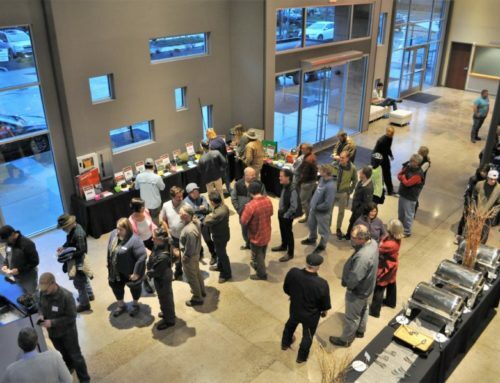 Rivers of Recovery will use the proceeds from the event to host six to ten combat veterans on a four-day, science-based, experiential program. The trips focus on confidence-building, outdoor activities, talk therapy in a relaxed, positive environment, and proven techniques on the self-management of symptoms, stressors and responses. Rivers of Recovery trips are free to the participant, with $2,500 covering airfare, lodging, guiding/instruction, meals and research study. 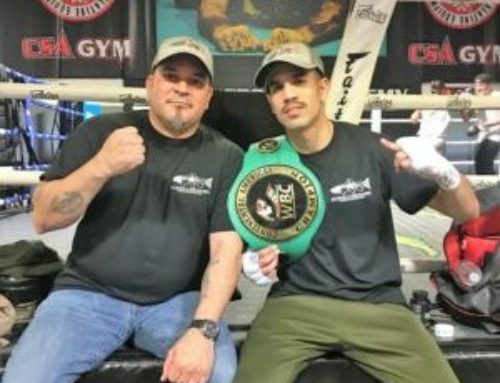 It’s a program that’s directly affected the lives of many U.S. military veterans, including Jose Jauregui, U.S. Army, A 2/17 Field Artillery. Jose is the sole survivor of a 122-mm rocket attack that struck his howitzer near Ar Ramadi, Iraq. Jose sustained 3rd degree burns over 75% of his body, lost most of his fingers on his left hand and most use of the right. Given just a 3% chance of living, after nearly a year in the hospital and more than 70 surgeries, he beat the odds and now serves as the director of operations for Rivers of Recovery. Rivers of Recovery would like to thank our sponsors for this event: Emergent Biosolutions, Lockheed Martin, Reynolds American and United Technologies.